11% Off. Hurry, there are only 763 item(s) left! Choose from a wide variety of colors. 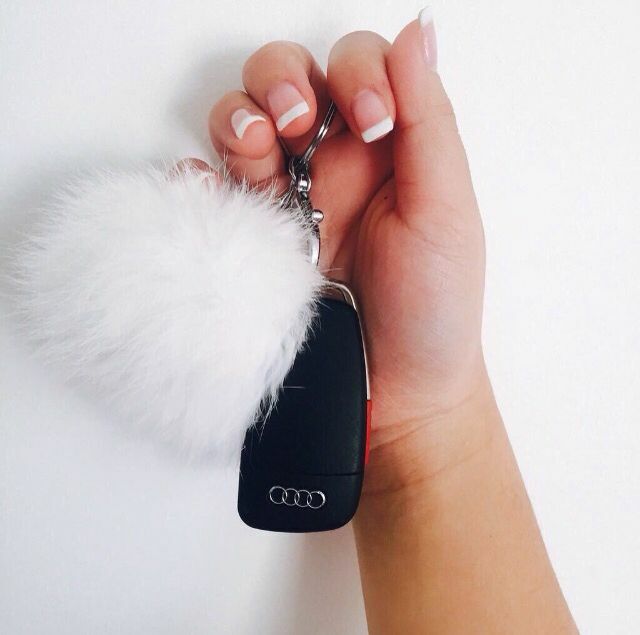 This fur keyhain is perfect for your car key remote and works as gifts for various occasions. You can also add it to your handbag, schoolbag, wallet, or cell phones as an accent. Dress up your keys or even your handbag. Notice: Due to shipping, the fur ball may become flat. Please use a brush/comb to tease it back into shape.